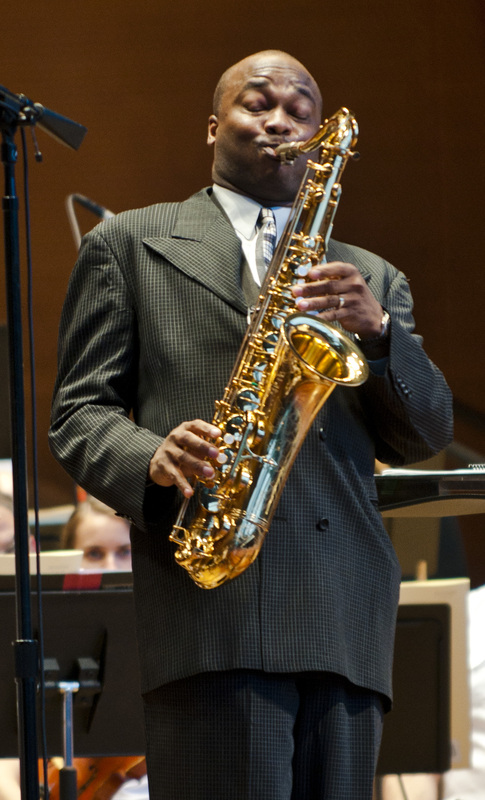 “[Roberto Sierra’s concerto] is surely one of the most compelling works I’ve done.” As we approach March 23, Thomas Wilkins shares some thoughts about Sierra’s Concerto for Saxophones and Orchestra as he conducts soloist James Carter and the Boston Symphony in a featured performance. Originally commissioned by the Detroit Symphony, Sierra wrote the 23-minute concerto for Carter which highlights the soloist’s virtuosity on both the soprano and tenor saxophones. The work premiered in 2002 under the baton of then-music director Neeme Järvi. Wilkins continues. “This is now the fourth time I’ve programmed this concerto. Its integration of the languages of Jazz and Classical is not only seamless, but so much so, that it’s difficult to know at times what’s actually written. This music is not clever — it is down right extremely well crafted. 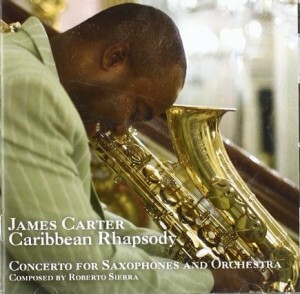 “It’s a pleasure for me to perform [Roberto’s] masterwork anytime I get the opportunity,” Carter observes. “Since its premiere in 2002, Concerto for Saxophones has basically been like a new child to both Roberto and me. My perception has grown exponentially through performing [it] several times. At first, it was about mathematics and staying as true to the page as possible. However, over time, the piece has become a sonic organism that continues to morph and change…I hear different things in the piece with different orchestras…so I hear different ‘internal conversations’ each time I perform the work…The melodic and harmonic framework within this piece, along with the varying conductors and orchestras, allows me to make each performance a unique experience.” Carter recorded Concerto for Saxophones and Orchestra (paired with the Sierra’s critically acclaimed Caribbean Rhapsody) on Universal Music Group’s EmArcy label with the Sinfonia Varsovia led by Giancarlo Guerrero. 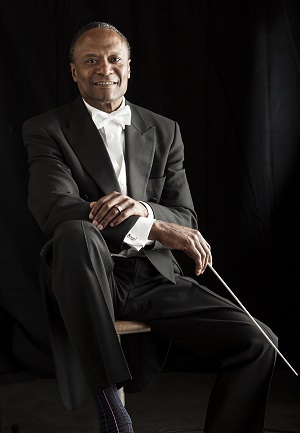 Coming up: Next month, Carter continues his Sierra concert schedule with a performance of Caribbean Rhapsody on April 20, with the Symphony Tacoma conducted by Sarah Ioannides.